The Turkish National Police (TNP) is negotiating computer based training systems and courses for the Turkish National Police Aviation department. 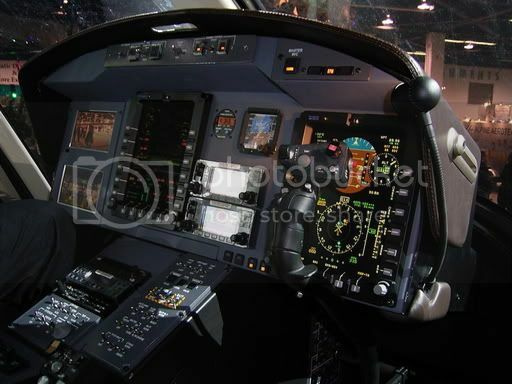 The negotiation covers training solutions such as helicopter simulators and training aids. 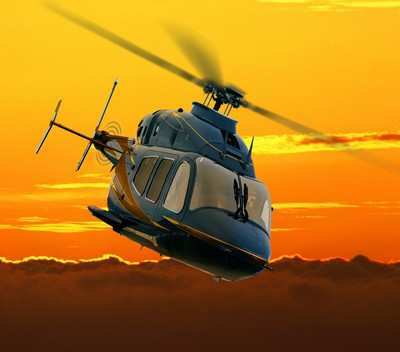 Ankara-based BITES Defence & Aerospace company is expected to provide helicopter basic and advanced computer based training systems and courses to the TNP Aviation department.